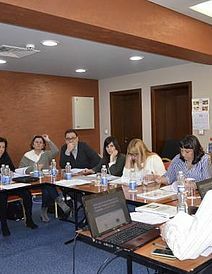 On 2 April 2019 the Center for the Study of Democracy held a national training seminar on integration of foreigners, social orientation and counteracting racism and xenophobia. 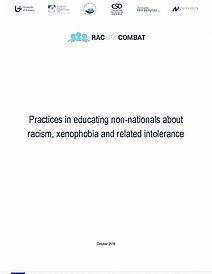 The seminar was part of the RACCOMBAT initiative, tackling the social orientation of refugees and migrants as tool for prevention and fighting hate and intolerance against them. The event gathered representatives of social services, the State Agency for Refugees with the Council of Ministers, law enforcement authorities and a multitude of service providing NGOs. 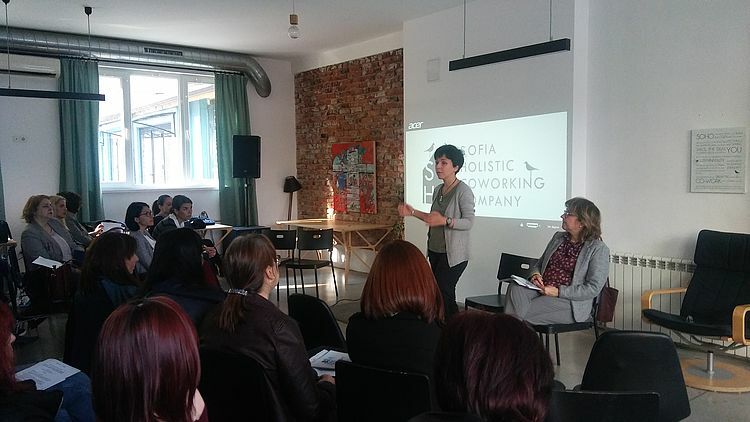 In her opening remarks Petya Karayaneva, Protection Officer at UNHCR Bulgaria, elaborated on UNHCR’s role throughout refugee crises and in countering prejudice and hatred against refugees in Bulgaria. 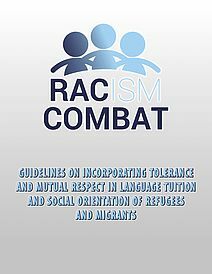 Miriana Ilcheva, Senior Analyst at the Law Program of the Center, introduced the RACCOMBAT initiative and its accomplishments in including fundamental rights, tolerance and mutual respect throughout the language tuition and social orientation of foreigners. 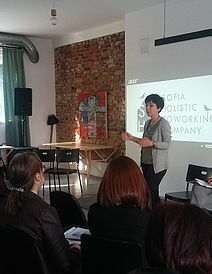 During the training’s first panel, devoted to social orientation of foreigners in Bulgaria, Yanita Manolova, director of Social work and Adaptation Directorate with the State Agency for Refugees, outlined the activities of the Agency in receiving, informing about key rights and obligations and ensuring safe environment and prevention of abuse for children and adults seeking international protection. 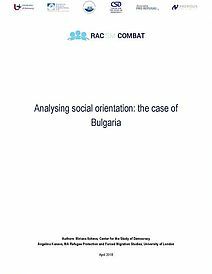 Violeta Galabova from the Refugee-Migrant Service of the Bulgarian Red Cross presented the various activities of the Red Cross on improving the situation and social orientation of refugees and migrants in Bulgaria. 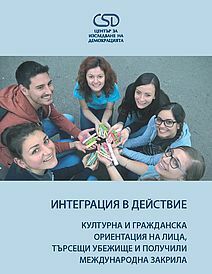 Katerina Stoyanova from CVS Bulgaria emphasized the lack of a common framework for language tuition and integration of foreigners and presented another initiative, led by the Center for the Study of Democracy, INTEGRA-TRAIN, aiming to create a handbook on orientation of foreign citizens. 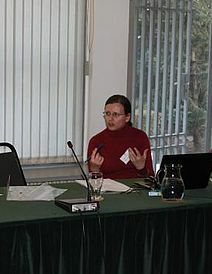 Radostina Pavlova from the Center for Legal Aid Voice in Bulgaria criticized the lack of holistic approach in migration management in Bulgaria and sketched the various models and extent of state intervention in the integration trajectory and the general deficiencies in the work of administration, substantially affecting its work with foreigners. 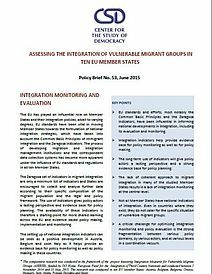 The second panel was devoted to presenting good practices from Bulgaria in social orientation of refugees and migrants as tool to counter racism and xenophobia. 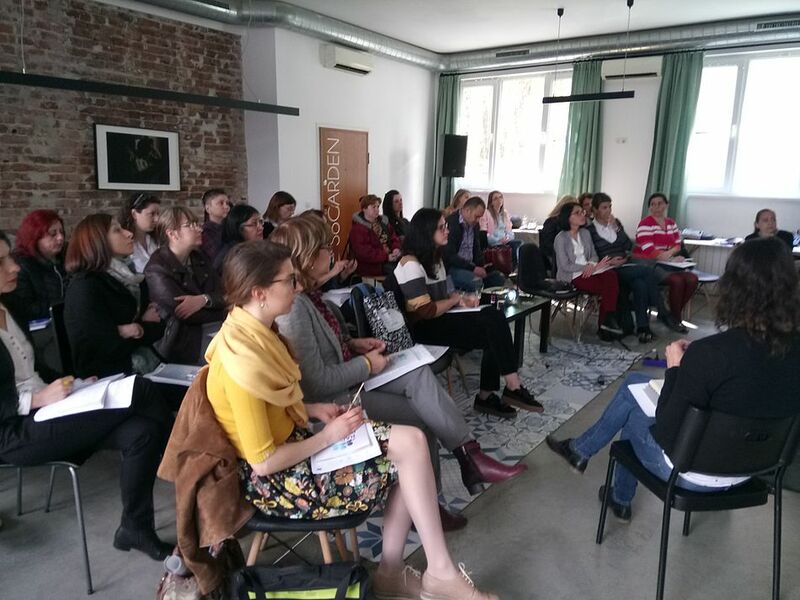 Angelina Kaneva from Caritas Sofia described the experience of the organization in holding sessions on fundamental rights and countering gender based violence. 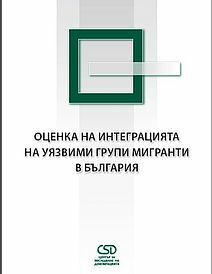 Emilia Bratanova van Harten from UNHCR Bulgaria outlined the main principles of equality, the structural deficiencies of Bulgaria’s integration system and the multitude of print and online information materials aiming to orient foreigners about Bulgarian realities. 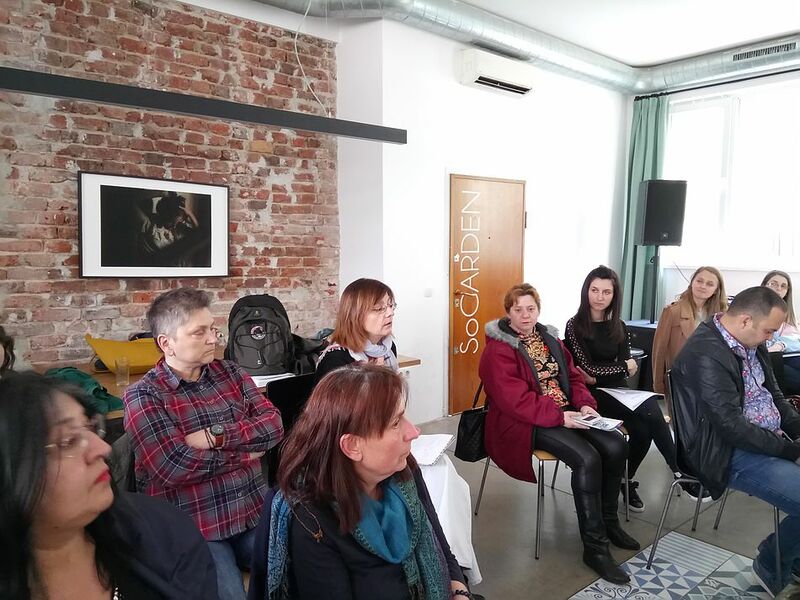 The Talk with Me initiative on language mentorship of refugees and its potential to empower foreigners against racism and xenophobia was presented by Miroslava Georgieva, project co-ordinator at the Tulip Foundation. 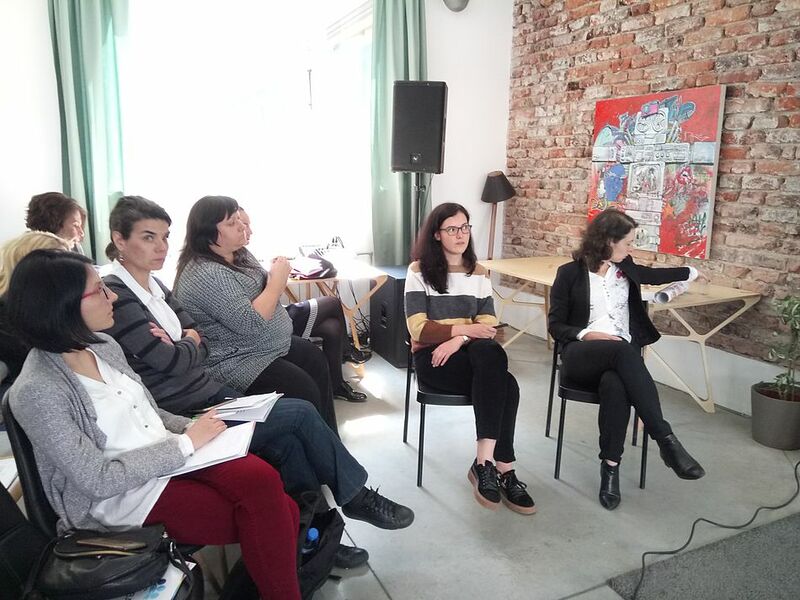 Zdrava Vodenicharova and Sandra Topalska from the Bread Houses Network elaborated on the events of the Network offering mixed bread making sessions for migrants and host communities. 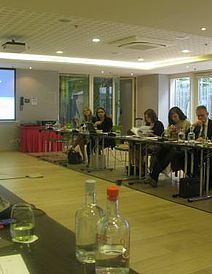 The discussions throughout the seminar looked at topics such as state and NGO led integration models, the need for sustainable state financing, the lack of systematic approach in introducing integration components and the necessity for the state to offer refugees opportunities to integrate themselves. 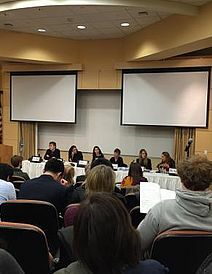 Questions were also raised about the blurred borders between racism and discrimination and structural problems, for example in hiring beneficiaries of international protection, and the importance of housing support for foreigners.